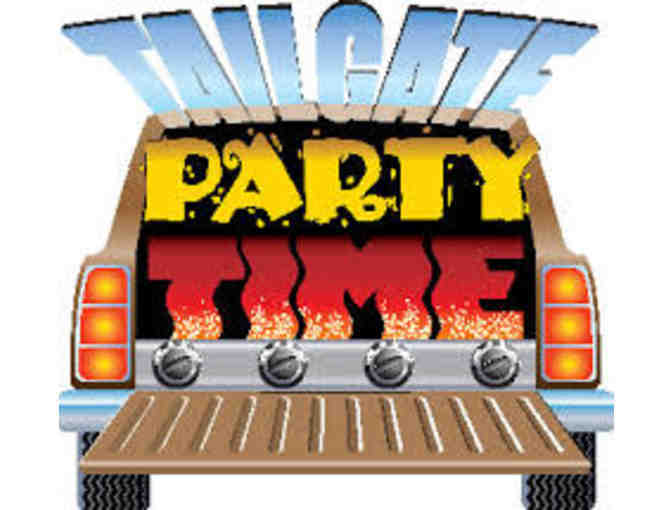 An in-home Football Tailgate Party – for you, for your friends, for new friends……. It seems to us there are many fine ways to watch a game. AT the game – that’s a good one – the crowd, the players….the real-time, real-life FEEL of it a ll. At a bar? That’s a good one too – the easy camaraderie, the ambiance. But….what about a home football tailgate party? A few of your closest friends – maybe a couple of new faces to add some variety and spice. But the COMFORT factor!! – no hard seats, no lines at the concession (or the bathroom), no poor viewing angles….Close quarters, high drama – the shared victories and defeats (no defeat!). One of our Merriam families is offering you all this, and more – your excellent hosts have it all handled – all you have to do, is bring your friends and your spirit. Cost for the party is $50 per person – please contact Alycen Nigro at alyheels@yahoo.com to sign up, then send in checks to the office, payable to the Merriam PTO – all funds, as always, directed to maintaining our fabulous 18-hour-a-week classroom assistants!